← LAST DAY for our Retirement Sale!! Do you have an Epic mom? Enter our Epic Moms Contest, for a chance to win a Rhythm of Love Pendant, valued at $499! 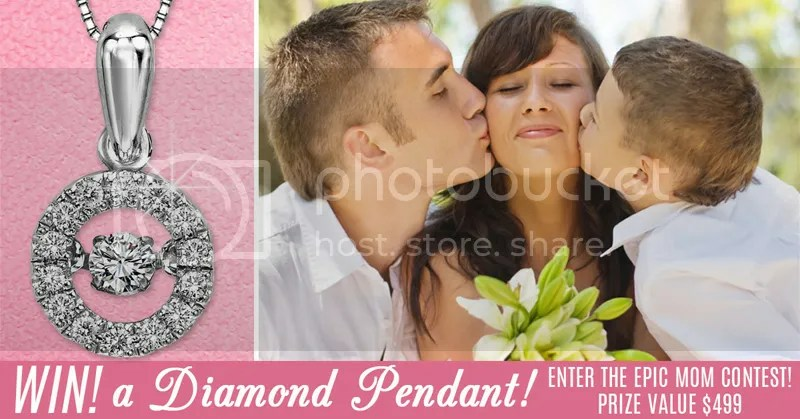 This entry was posted in Contests, Diamonds, Jewelry, Jewelry News and tagged diamond pendant, epic mom contest, jewelry contest, jewelry warehouse contest, mothers day contest, rhythm of love pendant, win a diamond pendant. Bookmark the permalink.